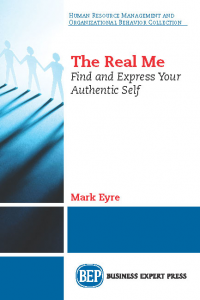 Most individuals who move into leadership positions experience the modern day version of trial by ordeal. It’s sink or swim. 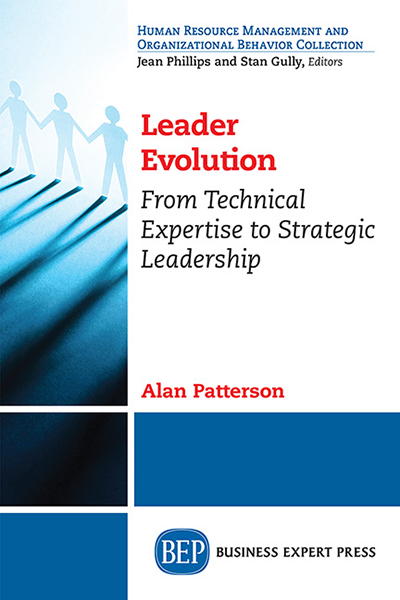 To reduce the learning curve and create a more effective process, Leader Evolution describes a roadmap for leadership development, a series of four stages that expand personal competence as well as a broader impact on the organization or business. Each stage also requires two unique changes: one in thinking and perspective taking, and one in behavior. 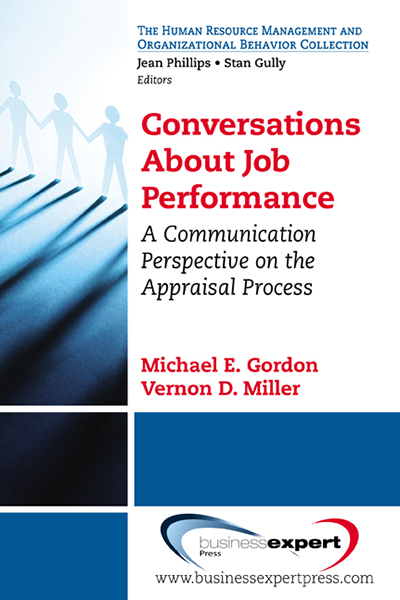 The book takes self-motivated individuals who want to take control of their professional development through concepts, tools, techniques, and assignments to help develop leadership effectiveness where it counts the most – on the job. 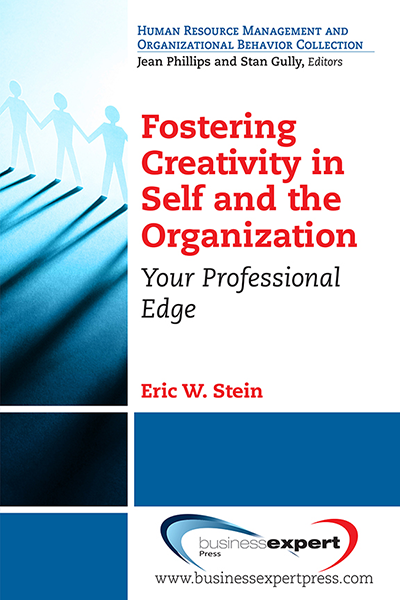 In addition to new and existing managers, the book is ideally suited for professionals and leaders in technical organizations who are looking to develop critical leadership behaviors. These include individuals who are advancing their careers through their technical expertise rather than a managerial track. 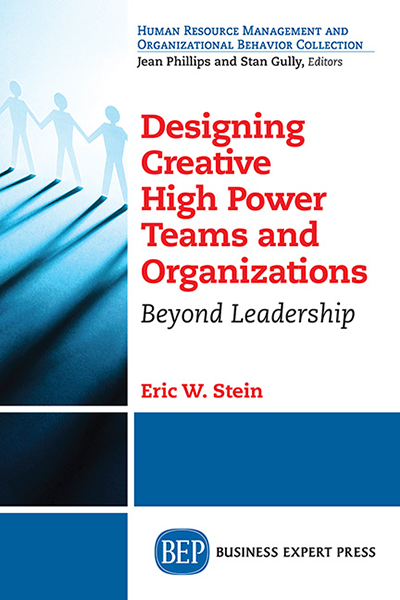 The broad application of concepts and techniques also makes this book appealing to organizations developing their leaders as part of broad change initiatives. 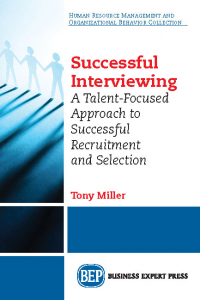 While the content is directed towards the individual for on-the-job application, the book can also serve as an organizational and leadership development resource for Executive MBA programs and a blueprint for in-house leadership development programs.